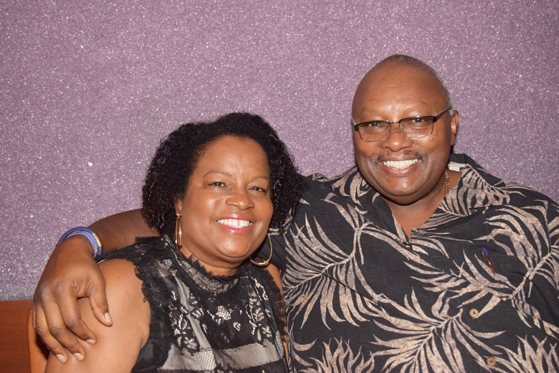 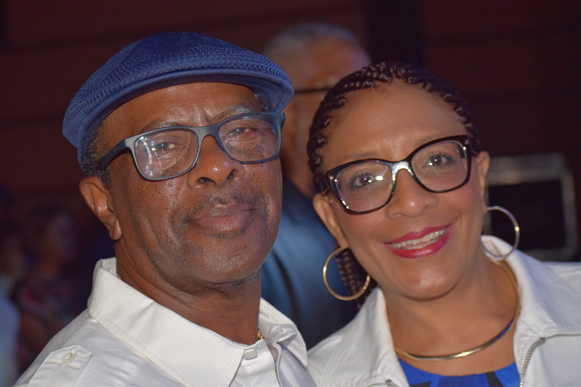 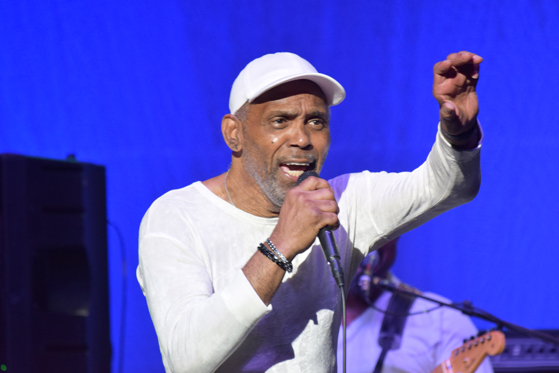 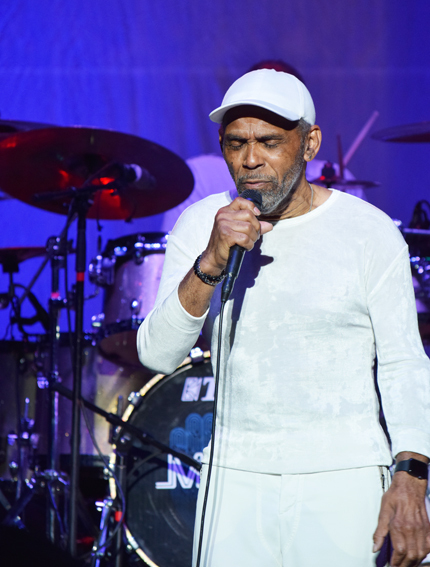 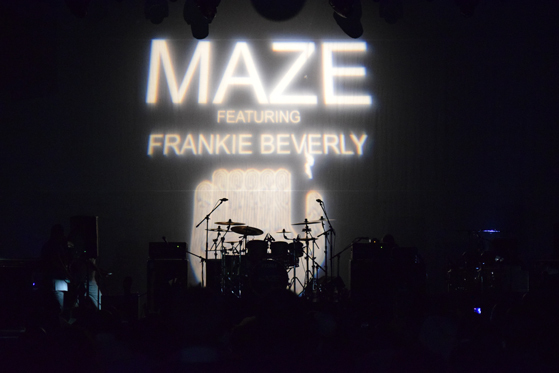 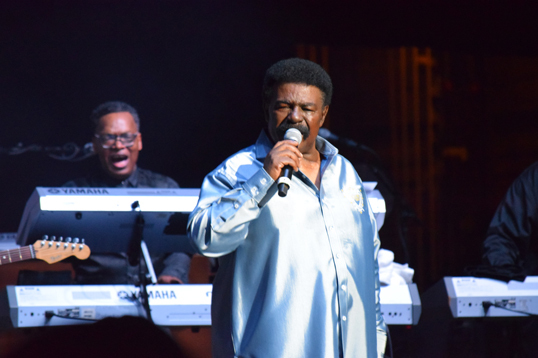 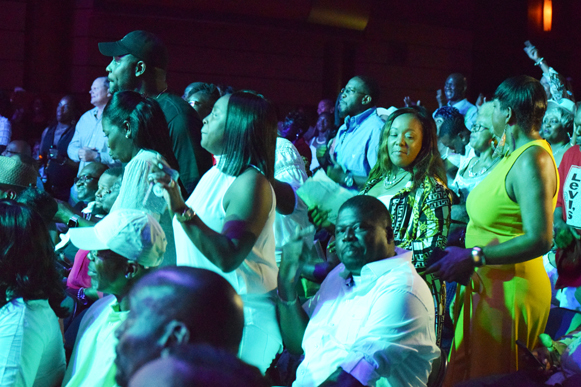 By Lynette F. Jones – This past weekend local concert promoter William Davis, Jr. bought two legendary groups to town – Maze featuring Frankie Beverly and the Whispers. 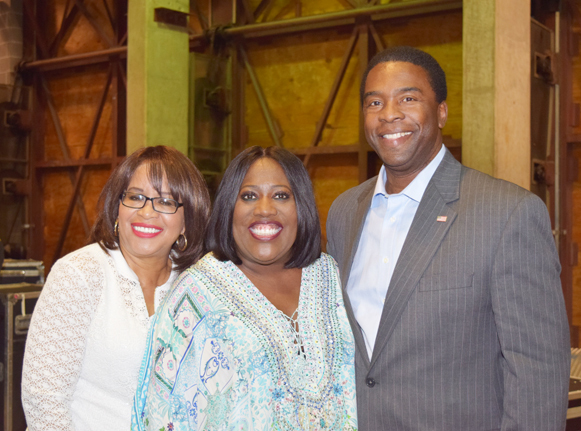 Davis, a Jacksonville native, was raised by a single mother with two siblings and grew up in the Cleveland Arms complex. 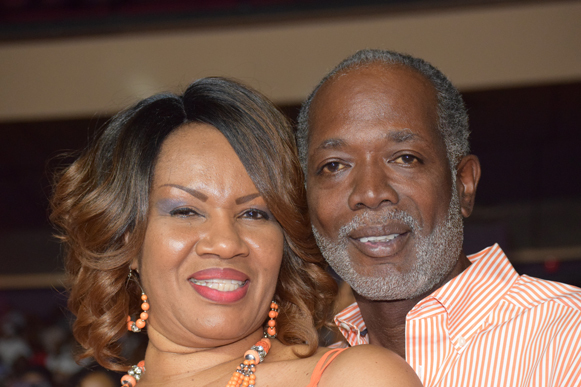 A 2009 graduate of Raines High School, Davis earned mostly C’s and D’s on his report card and stayed in trouble. 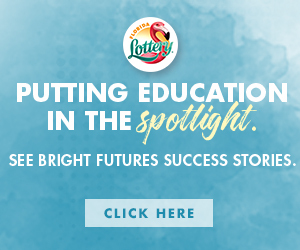 But despite his lackluster academic performance, Davis attended Tallahassee Community College (TCC) to study family pharmacy chart a path towards his personal success. 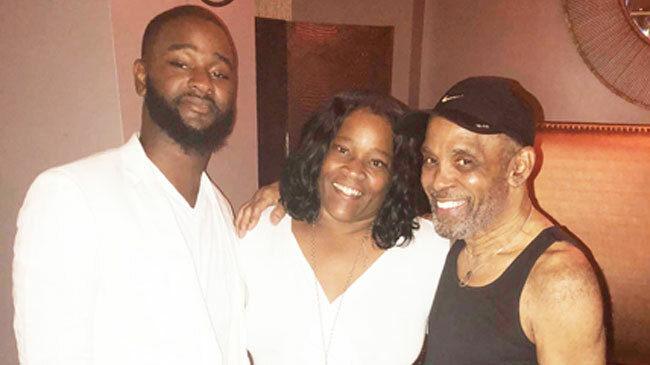 One year during spring break, he returned to Jacksonville to visit family and was sad to find out that his friend had tragically died. 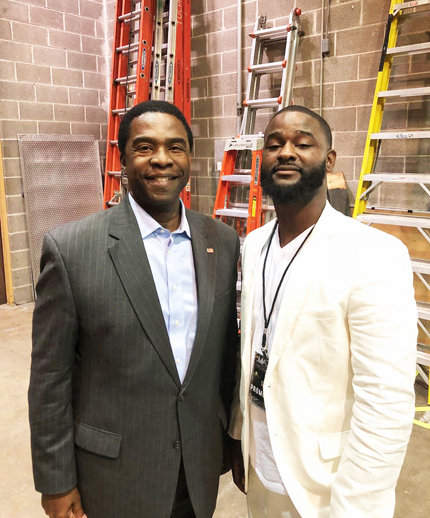 This prompted him to use his skills to honor his friend with a memorial service at the former nightclub Plush in Arlington. 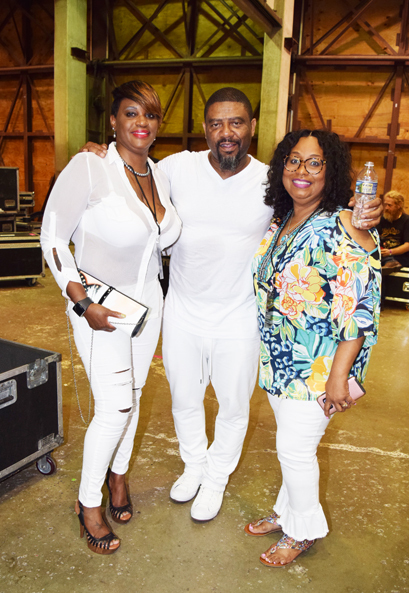 The event was a success and it prompted Davis to start a new career – becoming a national promoter and booking acts around the country. 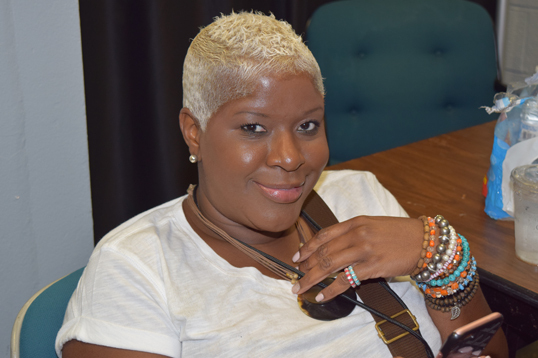 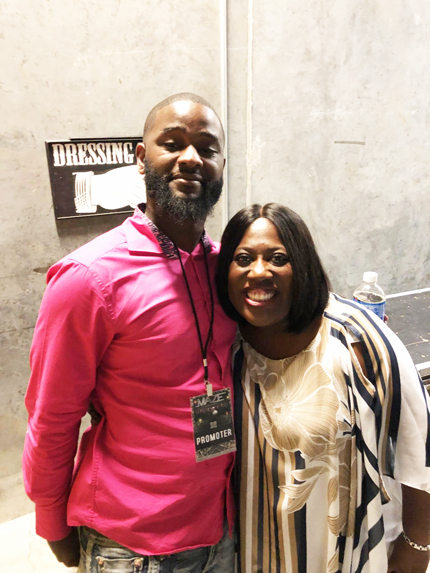 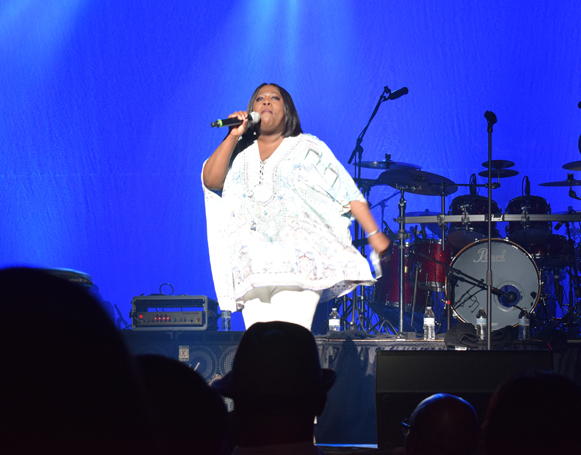 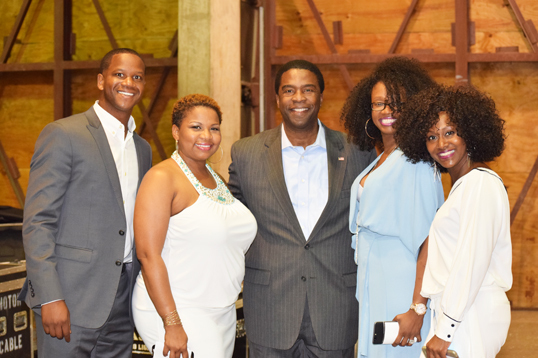 The concert was held at the Times Union Center to a sellout crowd excited to witness the “This is it Tour,” hosted by comedian, actress and talk show host Sheryl Underwood. 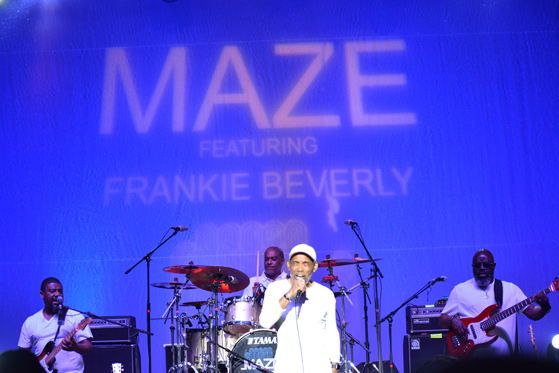 Maze closed out the concert with their hits, “Before I Let You Go,” “Joy and Pain,” “While I’m Alone,” and many more! 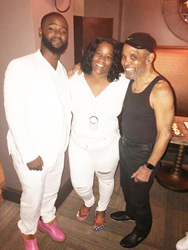 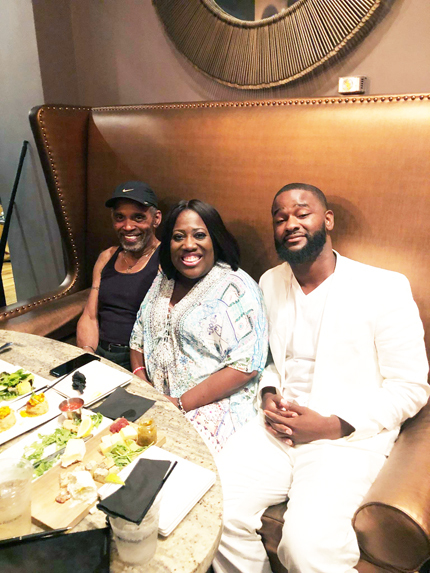 Shown l-r is Raines Graduate and Promoter William Davis Jr., Mother Kecia Harris and Frankie Beverly.